With 1.320 km, the Rhine is one of the longest rivers in Europe. The Rhine and the Danube formed most of the northern frontier of the Roman Empire, and since those days the Rhine has been a vital navigable waterway, carrying trade and goods deep inland. The many castles and prehistoric fortifications along the Rhine testify to its importance as a waterway.The Rhine Route crosses Eastern Switzerland in a huge arc, accompanying the mighty Alpine river from its mountain source to the main shipping port of Basel. 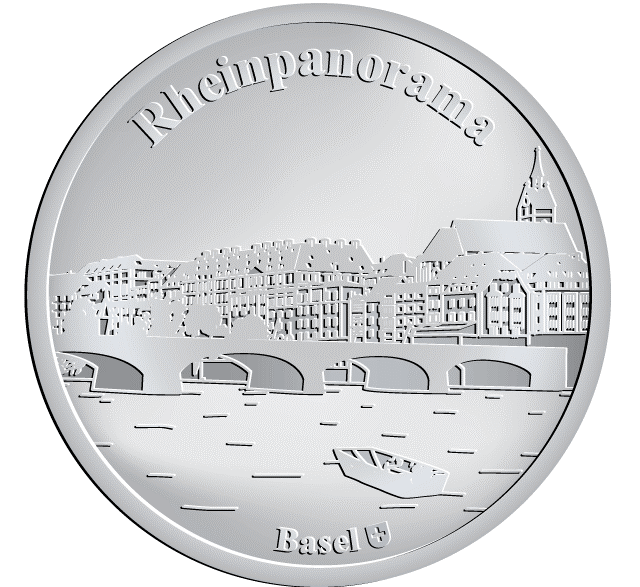 The city’s position of Basel on the Rhine long emphasised its importance: Basel for many centuries possessed the only bridge over the river ‘between Lake Constance and the sea’.